While some NBA teams were busy making a dramatic push for a playoff spot or sending off a beloved superstar last night, the New Orleans Pelicans were just trying to get their final game against the Warriors over with and slink away from what’s been a disastrous season. 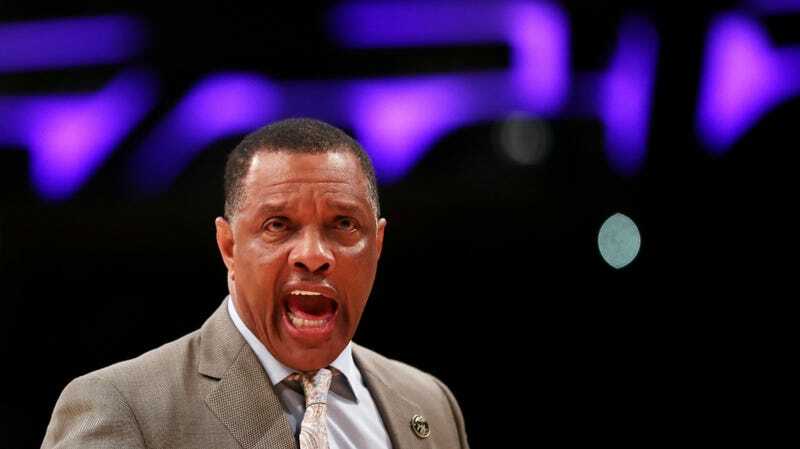 The game itself was unremarkable, but head coach Alvin Gentry made sure that the season wouldn’t end quietly. Reasonable minds can disagree over whether Davis picked the right time to make his trade demand, or if anyone advising him to get away from the organization that has spent the last seven seasons failing to build a stable roster around one of the very best players in the game counts as “bad advice.” But if Gentry is looking for anyone to blame for creating a toxic environment in the organization, he should look at the executives above him, who first refused to honor Davis’s trade request and then decided to have him float in and out of the lineup for unclear reasons.